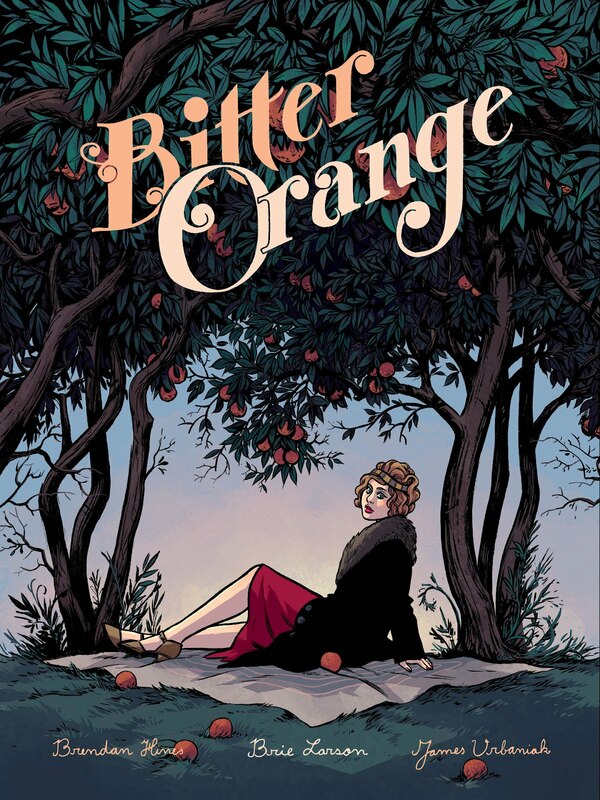 I was honored to do the poster for Hope Larson's new short film BITTER ORANGE! Big props to Dustin Harbin who did the amazing logo as well. Very cool to be involved in this project! Read more about Hope's latest projects (Including her adaptation of A WRINKLE IN TIME which I am beyond stoked for) here!